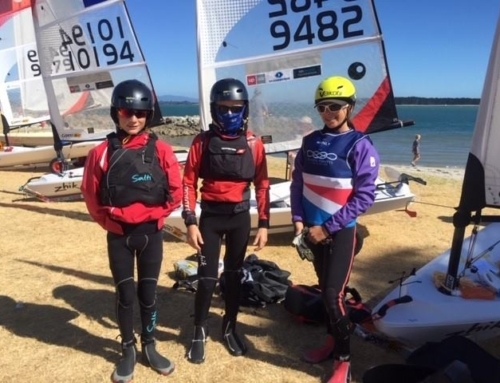 CEO of Emirates Team New Zealand Grant Dalton took part in a sailing programme in Auckland which offers Māori kids the opportunity to sail. 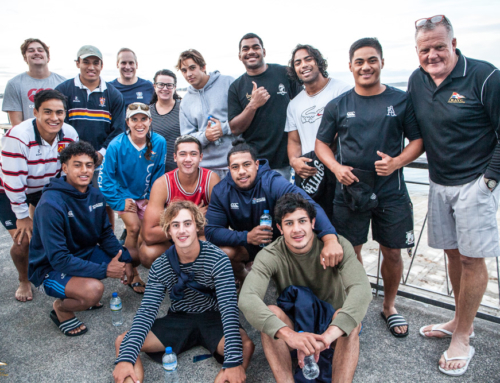 It’s part of their unique partnership with local iwi Ngāti Whatua in the build-up to the Americas Cup. Taroi Black with this story. The occasion was equally fitting for Dalton on its tenth year anniversary since the programme was launched, the place where his sailing career started. The initiative which is funded by Emirates Team New Zealand and the Royal Akarana Academy works with ten kids from Ngāti Whātua each year. Under the guidance of Alec Hawke. Dalton has already promised local iwi’s contribution to the 2021 America’s Cup. “We talked about some legacy moments today. A new Emirates Team New Zealand base on the end of Hobson wharf which at a very minimum, had a very much a cultural design element into it. And at the heart of it became a part of a cultural center as well”, Dalton said. On March the 3rd the America’s Cup will be welcomed onto Orākei Marae as a continuation of the relationship between ETNZ and mana whenua.